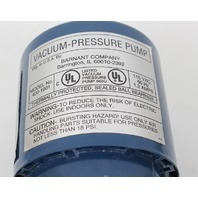 New Other, this vacuum pressure pump was purchased as an emergency back-up that was never put into service. 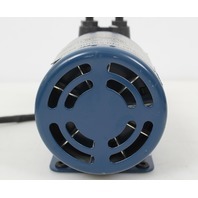 It has never been used and is in perfect condition. 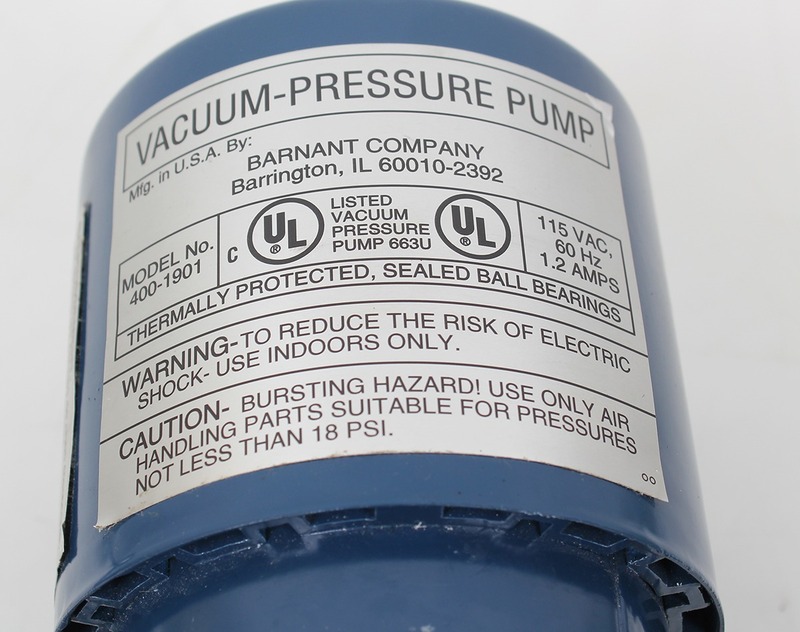 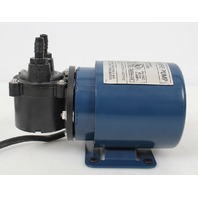 The Barnant Company 400-1901 Vacuum Pressure Pump is designed for gas circulating, suction and pressure applications. 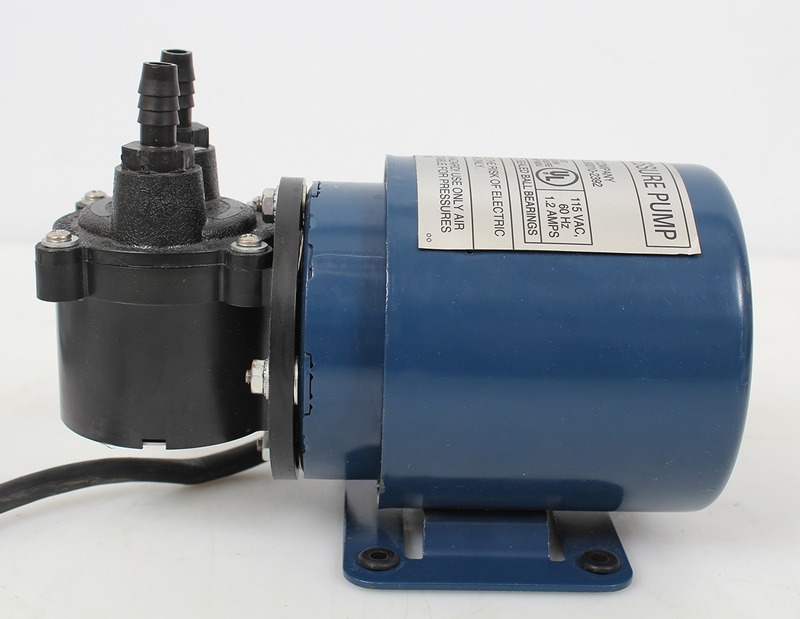 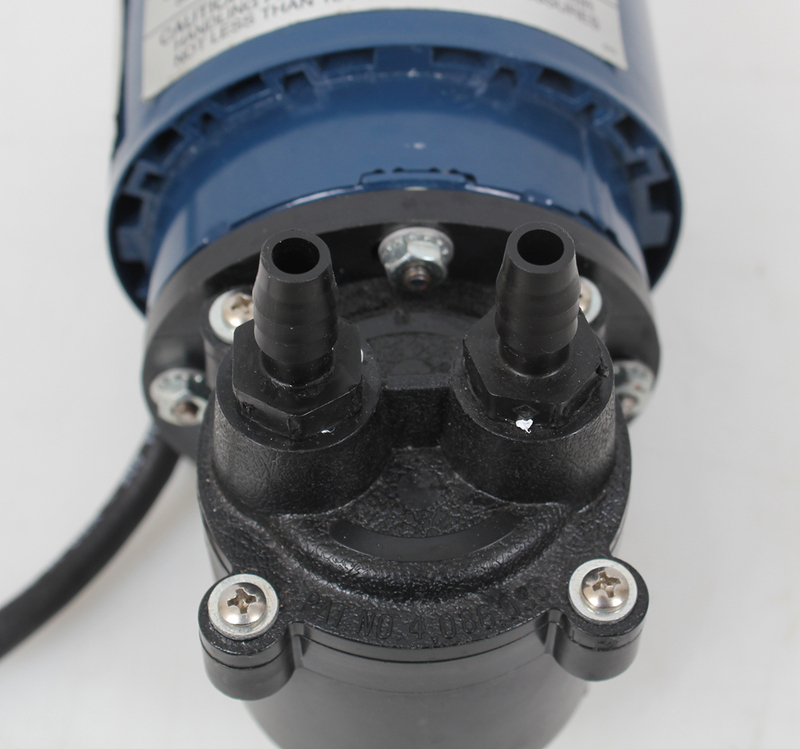 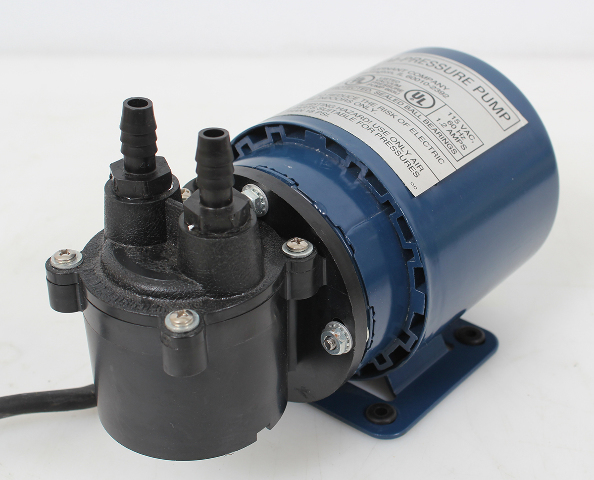 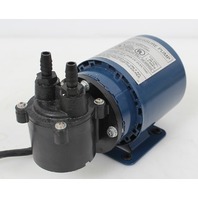 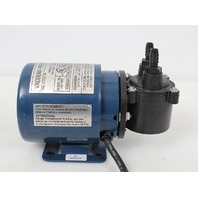 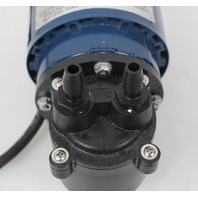 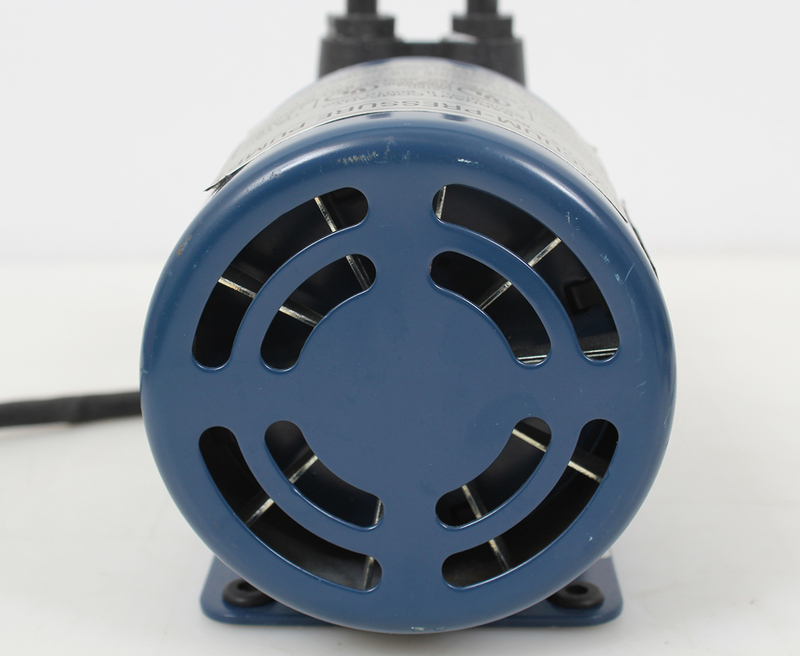 This pump is totally enclosed with sealed ball bearings. 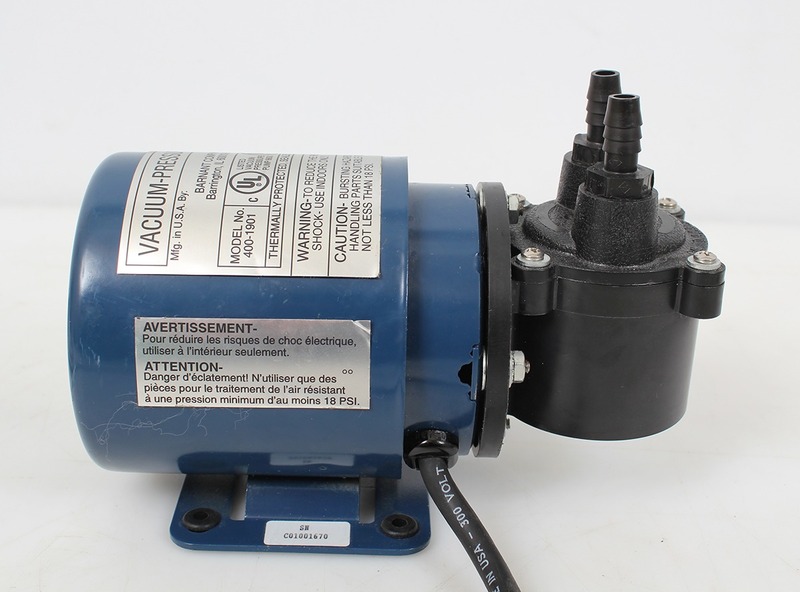 - Dimensions (W x H x D): 4 x 5.5 x 7.25 in.